Happy Chinese New Year lovelies! Just wanted to share with you two new products I have received thanks to the wonderful ladies at Althea Korea. In preparation of all the house visiting sessions, and consuming delicacies during this festive season, it is imperative that you look your best and smelling great. These are the two products I have been using over the holidays. The first is Althea's FIRST celebrity collaboration and it's none other than with Titi Kamal who is not only beautiful but also a talented movie star and singer from Jakarta, Indonesia! 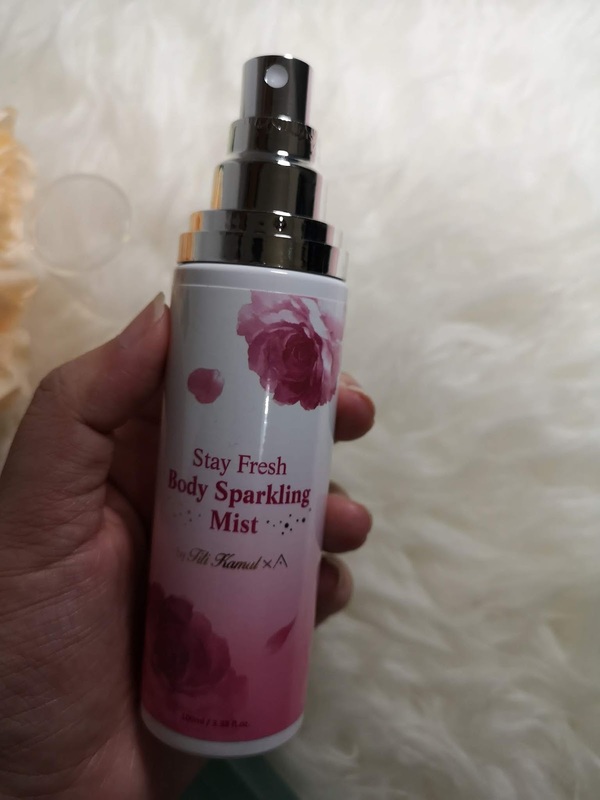 For those of you who know her, you would have seen her IG and FB sharing on Althea's collaboration product, which also happens to be Althea's first body mist, the Stay Fresh Body Sparkling Mist. This mist is a body fragrance with Titi Kamal's favourite fruity and floral scents: Orange, Peach, and Rose. 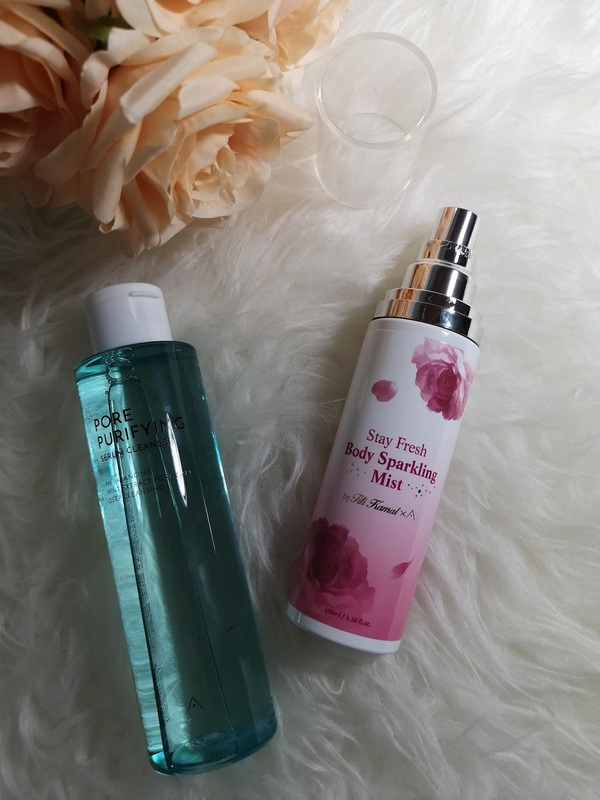 The combination of these beautiful scents will give you that fresh feeling you need to seize the day. Additionally, the bottle is perfectly sized to fit in your handbag or travel carry-on so you'll always be ready to impress. What I love about the product is that the size itself was just the right size to fit into my handbag and carry-on when I was flying back to my hometown. All I had to do to freshen up was spritz a light layer on, and the scent stays on throughout the day! One thing I didn't really like though, was that the scent was more floral than fruity, as I prefer citrusy scents myself. Don't get me wrong, it's not a bad scent. It's actually quite refreshing, if you like the smell of flowers. Out of the three main scent profiles, for me the rose floral notes were stronger compared to the other two Orange and Peach notes. For those on the go and always travelling, you would agree with me that your face gets congested from the lack of rest and constant moving about. 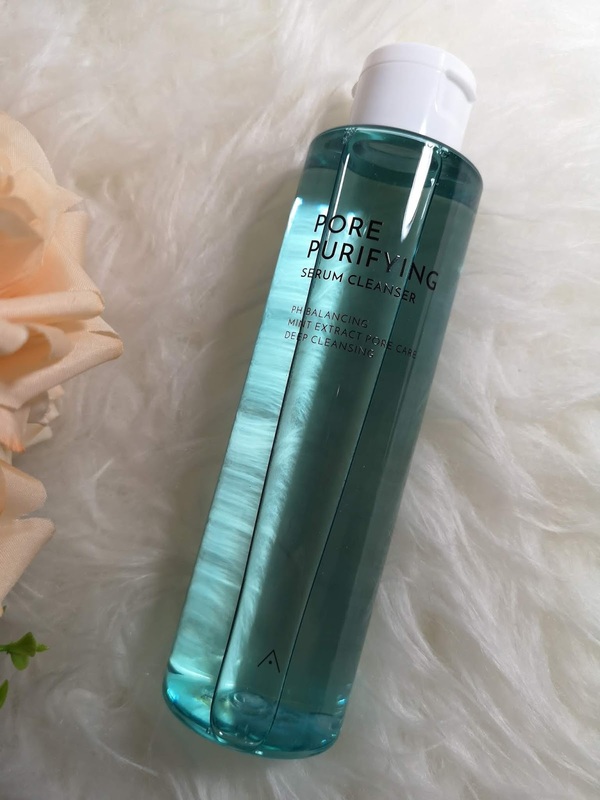 Here, I would like to share with you my newly discovered secret, which is Althea's brand new Pore Purifying Serum Cleanser to help extract dirt from inside the pores and to maintain a healthy pH balance of the skin. 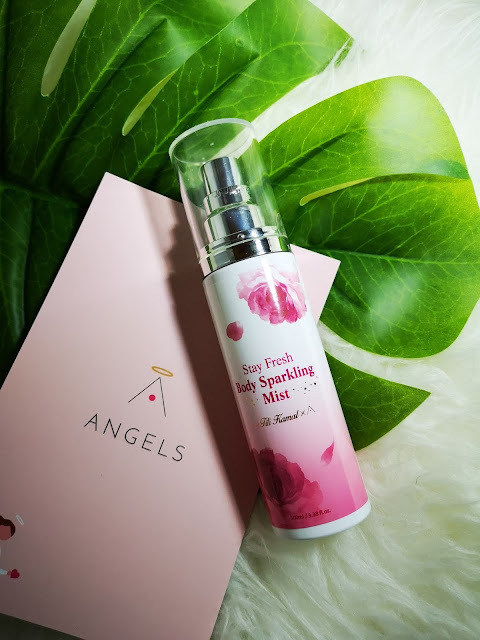 Combine the powers of a cleanser and serum with this new baby which whisks away makeup, dirt, and oil with mint extracts while ensuring the skin stays cool and hydrated throughout thanks to a dual moisture cell system that envelopes the skin in a serum-like formula. 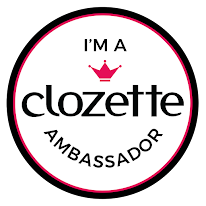 Step 2: Massage the product all over your skin in circular motions to remove dirt and makeup. It's mint extract keeps my skin cool and refreshed after every use, and the fact that this can be used a multitude of ways has actually made it easy for me to minimise the amount of products that I use every day. This has become part of my double cleansing ritual, and it's great that I can use both for removing my makeup, as well as cleansing my face. And because it has moisturising properties and a serum-like formula, my face doesn't feel dry and taut after each use. There's not a lot that I don't like about this product actually, and that's saying a lot. Because I can use this product two-ways, I don't have to pack too many products in my luggage whenever I travel. 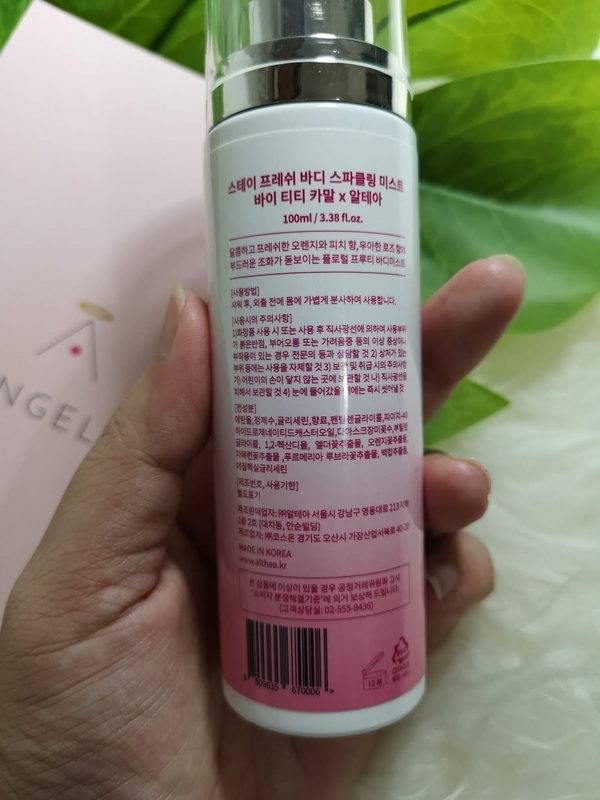 While the product is quite watery, it foams up a little when applied onto my damp face, gently washing away the dead skin cells on the surface of my skin. 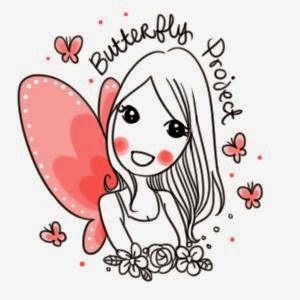 So, which products would you like to try first? Please let me know in the comments section!